The federal government hastily organizes meetings in Mogadishu few days before Brussels meeting. Undoubtedly, the participants of those meetings, particularly members of the federal parliament, the representatives of FMS, the civil society, private sector, and the media, have not been given the time, opportunity, and confidence to study and debate the briefings or expert papers for meaningful contributions. This fits the pattern of the working of the federal government pointed out by recent study of Vanda Felbab-Brown on “The Limits of Punishment: Transitional Justice and Violent Extremism – Somalia Case Study” in which the author says that the federal government works ad hoc without very much thought about policy and legal specifications. 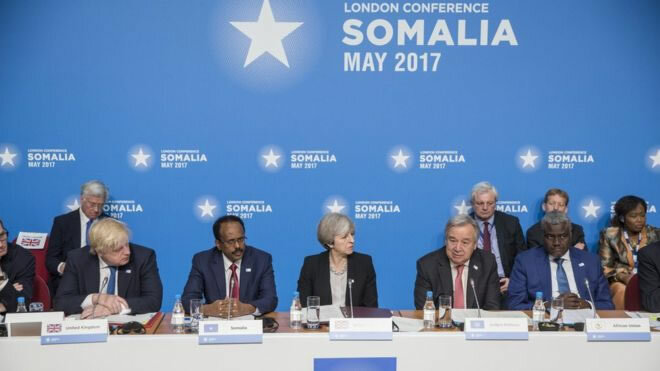 The Somalia case study assesses the deficiencies of the military actions of the international community and the Somali government against Al Shabab, the web of problems and injustices related to the handling of Al Shabab defectors and the communities under Al Shabab rule, and offers radical recommendations.